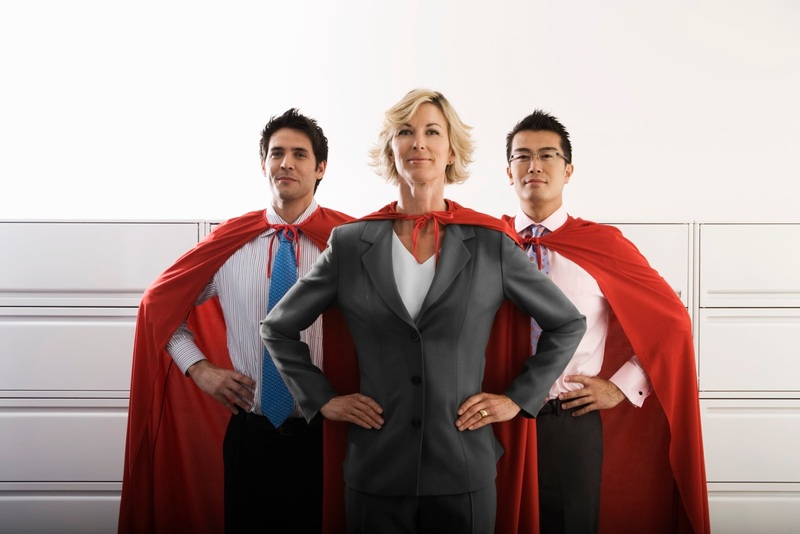 Find out how to create super powerful sales team! How to hire the right people, how to motivate and manage your sales team? Do you succeed in choosing the right person who is loyal and working to achieve your business goals, or does it happen you to hire someone just to have a person to do the job? And do you know that you risk so much more that something goes wrong and then you have to fix things? Do your salespeople accept their work as their own or work just to get a salary? 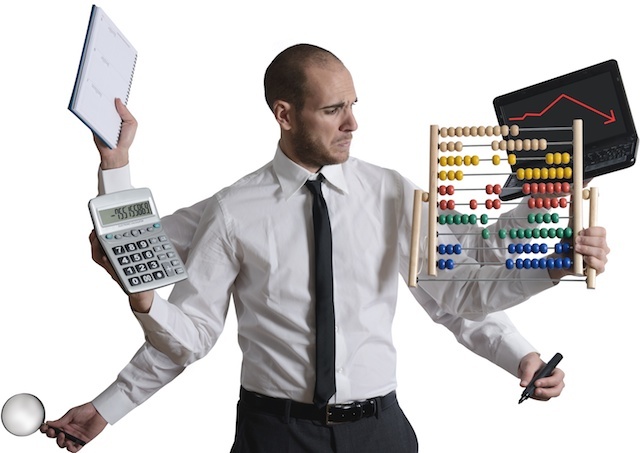 Is your sales team active enough? Do they achieve enough results? Are you tired of being accepted as the “bad cop”? Do you have to enforce discipline to make sure your people do their job? Come to the practical, applicable, positive and interactive seminar for recruitment, self-motivation, and management of sales teams! 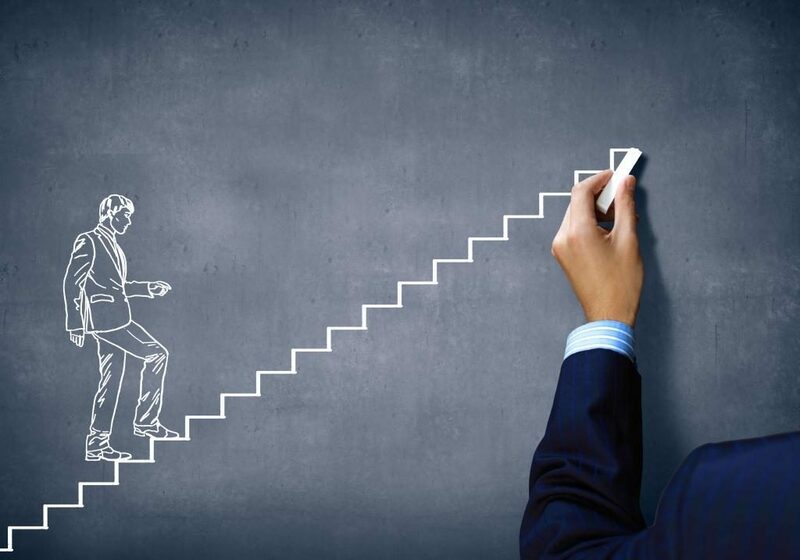 TAKE THE FIRST STEP TO HIRING THE RIGHT PEOPLE AND CREATING THE DREAM SALES TEAM! Special price for early subscriptions till February 25th: 145 Euro VAT excluded. This is the second of the trilogy training aimed at hiring, motivating, goals achieving and managing sales teams! Knowing the types of exchanges in life and work, and which one leads to success. *For double impact, we will conduct the seminar in Bulgarian and English languages. *Ladies and gentlemen, please note that when you submit the registration form to participate in seminars organized by Ideas Bulgaria, we rely on your correctness, therefore cancellations are accepted up to 10 days before training, otherwise you need to pay the fee of 30% from the seminar cost.